By 2022, the global market for robotics is projected to hold a value of $237.28 billion, and $147.26 billion of that number will come from the United States alone by 2025. 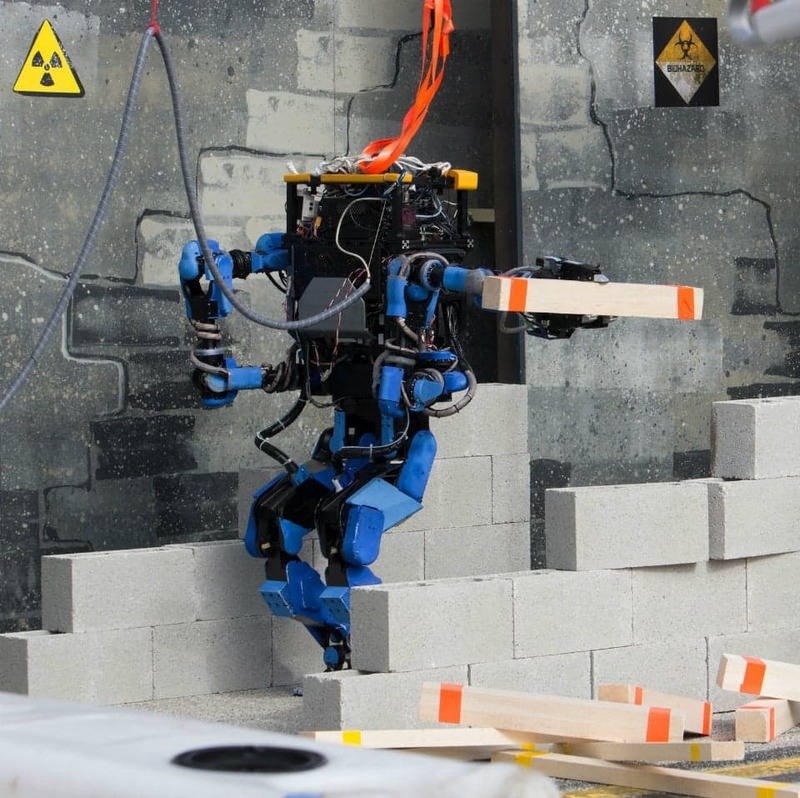 With a compound annual growth rate of 24.25 percent, the robotics market is booming. This growth can be contributed to the growth of the industrial sector, increasing needs for automation in companies looking to maximize efficiency and the attempt at innovation by companies like Tesla and Google. The integration of robotics into agriculture, medicine, and transportation is also playing a key role. By region, the Asia-Pacific market is expected to lead the world in revenue, followed by the US, Europe, the Middle East and Africa, and finally, Latin America. Specifically, China, the United States, and India are topping the worldwide robotics race. In the US, companies such as Facebook, Amazon, and the aforementioned Google and Tesla are utilizing robotics to bring in billions of dollars of revenue. In China, companies like Baidu and Alibaba are looking to implement artificial intelligence into their products in order to gain headway in the growing competition. The Chinese government, in turn, has introduced a $150 billion dollar plan to control the technology market, leading to the current tariff face-off between the US and its competitor. Lastly, in India, technology providing companies Infosys and Tata Consulting Services and Wipro are looking to capitalize on their outsourcing potential to firms like IBM and Microsoft. There is vast potential in the robotics industry, and the growth of technology and data figures to continue to propel robotics to the forefront of innovation. The applications available seem endless and should provide many new opportunities for growth in the near future.